Seal is a mobile-first service to create agreements that are easy to understand, fast to share and safe to use. We are a group of designers, developers, consultants and bankers who met at the world’s best design school and used technology to change the way people make agreements. Law is old, smartphones are new, so we combined the two. We want to enable the over 100 million freelancers and self-employed world wide to agree on and get paid for their work easily through their mobile. 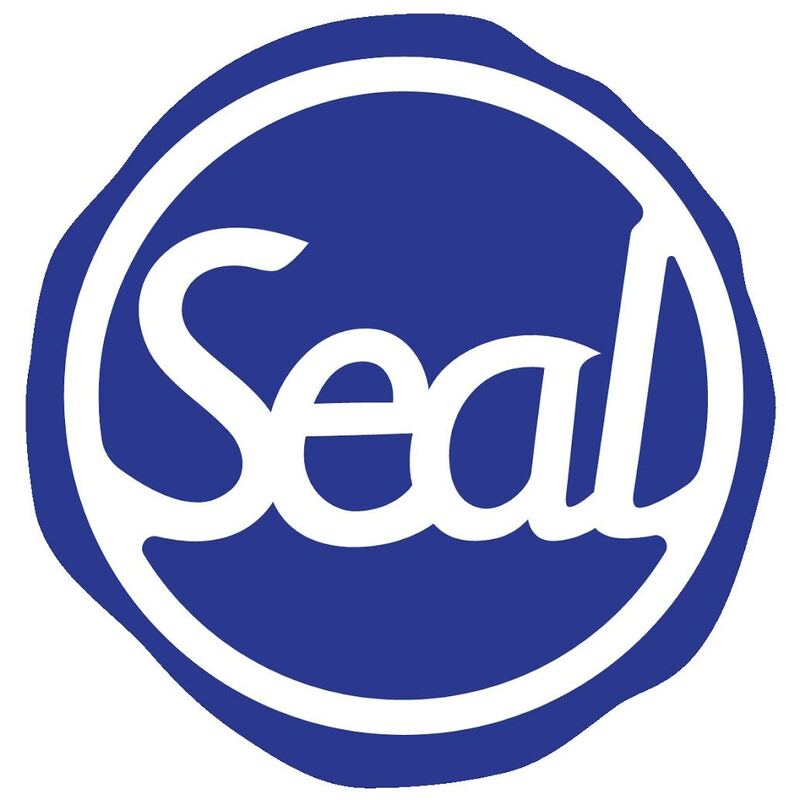 Seal is an intuitive way to create binding agreements, a fast way to share them and a simple way to protect them.